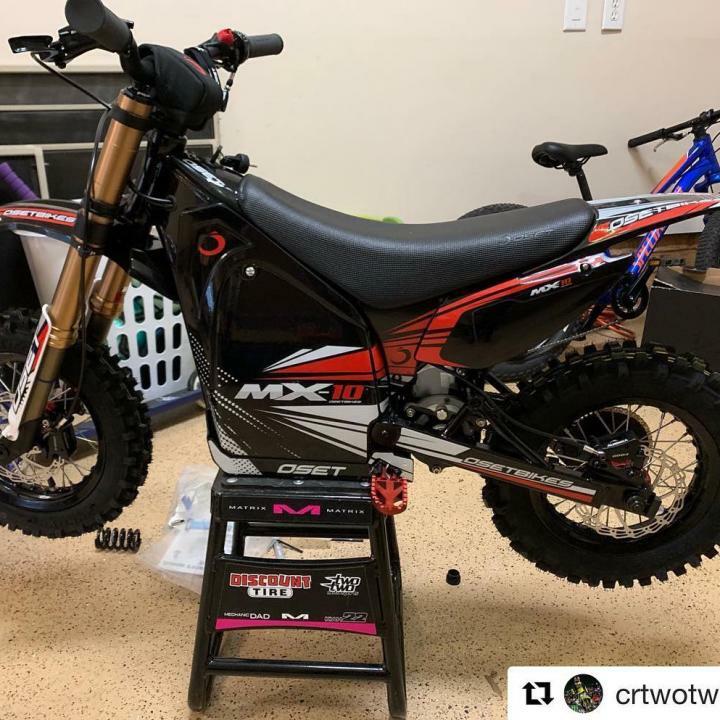 You know the bike is something special when the legend that is Chad Reed chooses it for his own kids! 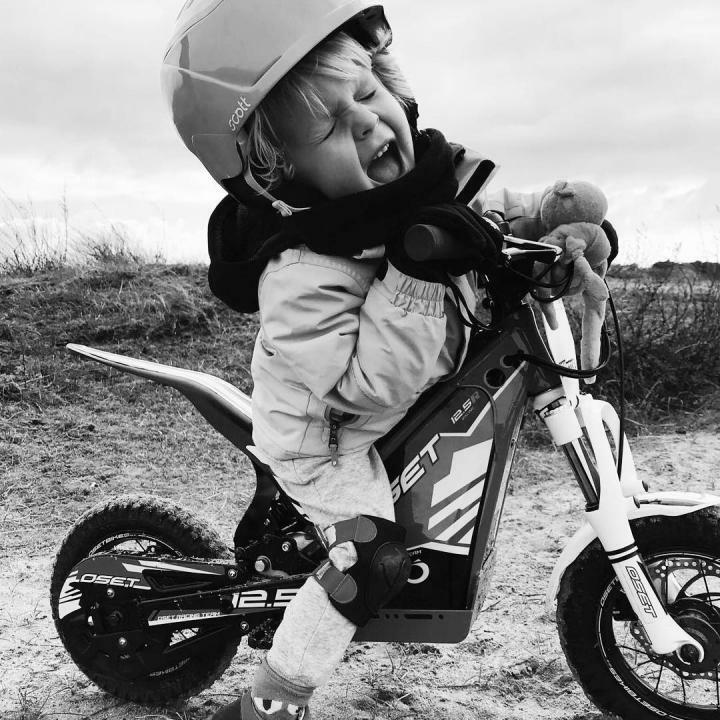 🤘⚡️ The awesome MX10 electric dirt bike for ages 4 - 7 . .